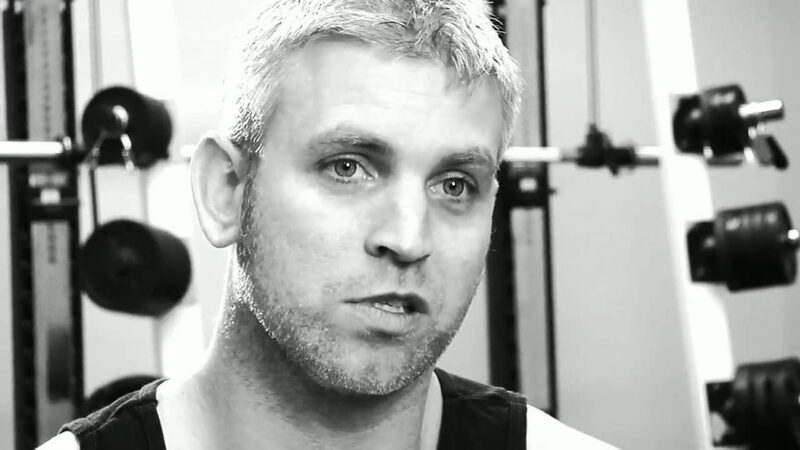 Drew Baye is the founder and owner of Baye.com, the most popular high intensity training website on the web. He’s a prolific writer, researcher, and elite level personal trainer. It’s not essential, but if you want to listen to my first interview with Drew Baye – click here. In The 4-Hour Body, the author, Tim Ferriss used Drew to demonstrate how it’s possible to get to 3-4% body fat with no “cardio”. Drew shows his exact method in his new guide – Getting Ripped: A Short Guide on Training and Eating to Maximise whilst Maintaining or Gaining Muscle. I’m pleased to report that this is much better quality than the previous interview with Drew. There is still room for improvement, but the quality is going from strength to strength. – Is it worthwhile to “grease the groove”? – Is it necessary to track exercise recovery by measuring heart rate variability (HRV)? – Does milk have a place in a diet plan?